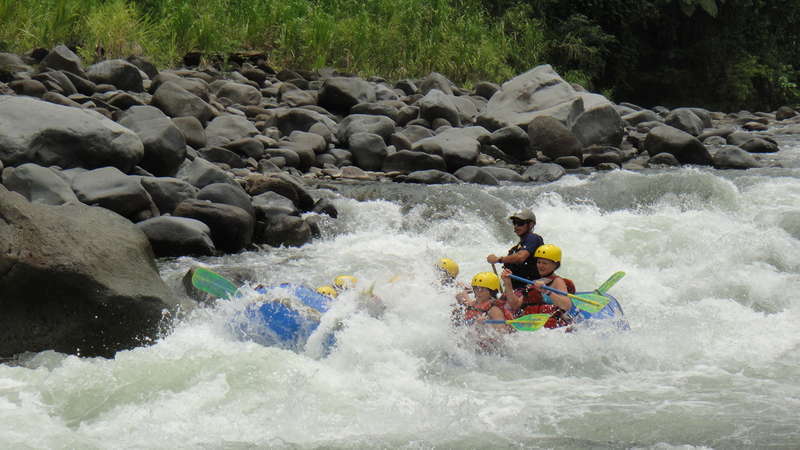 Our tropical hostel is situated a little outside the town of Turrialba, a charming town where you will experience the real Pura Vida lifestyle. 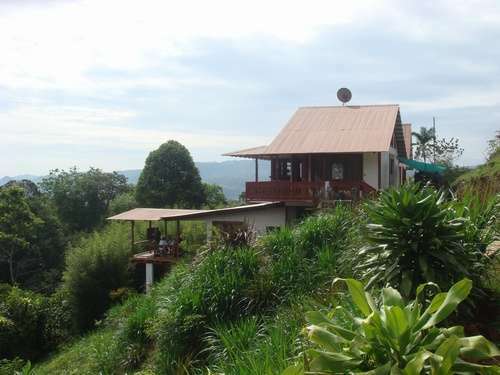 Our hostel provides our guests with a great view of the rainforest, the town and the Turrialba volcano. Spanish by the River offers rooms with wooden décor, beautiful garden views and a great atmosphere! All our rooms come with a shared bathroom and toilet. The hostel also offers a big kitchen that is available to all our guests and a spacious common area to relax in a hammock or socialize with other guests.